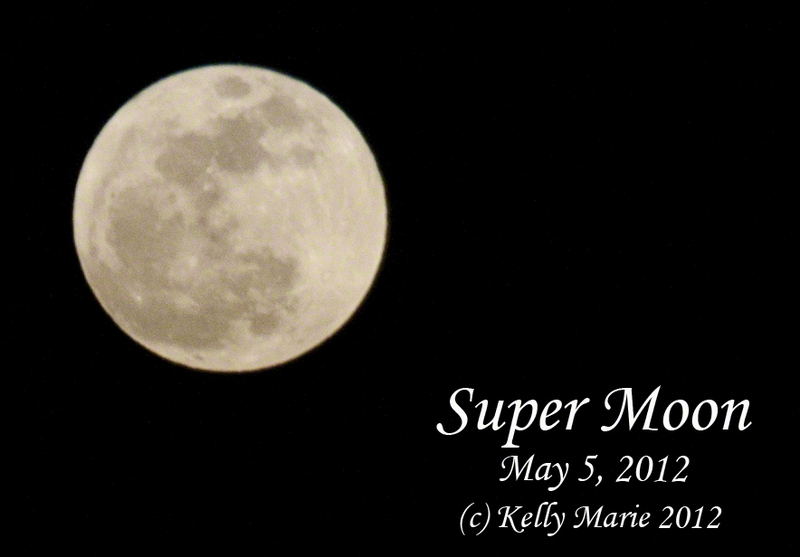 On Saturday, May 5th, the Super Moon rose into the Southern California sky. Per usual, I went out onto my balcony to take a picture of this amazing site. In some ways, it made me homesick because I know the view was so much better back east. I started to imagine what the Moon would have looked like rising over Higgins Lake (Northern Mid-Michigan). The reflection would be amazing. But instead, I am in SoCal where I had to wait for it to peak out from behind the mountains and then appear above the trees in my backyard. It was still a breathtaking sight. Aside drom Saturday’s moon being a Super Moon (the Full Moon that is closest to Earth during that year), this was also the healing Scorpion Moon. This moon is described by a simple phrase. “what hurts us can also heal us.” Scorpions are deadly but in some cultures, the scorpion venom has healing properties. In Egypt, they are studying the use of the venom as a painkiller. Similarly, the Chinese have long deemed the scorpion venom as an analgesic. I guess it also coincides with the buddhist belief that through suffering, we can find truth and happiness. So it is said that during this Scorpion Moon, you need to “have courage to move through pain into healing and strength.” This is a time for what is called “Scorpion Meditation,” where you think about painful experiences. “Start small, with a fairly minor hurt, and move up gradually to more difficult situations. Close your eyes and breathe deeply. Imagine walking through a desert with scrub bushes, cacti, and many different sizes of rocks. One small rock draws your attention–you turn it over to find a scorpion that stings you. The sting evokes all the memories and the pain of that experience you called to mind. Allow the pain to pass through you without resistance. How did you survive? What did you learn? How can it make you stronger? Feel resilience and strength fill your being as your healing begins.” ~Kristin Madden, Llewellyn’s Witches’ Datebook 2012. Personally, this explains why I have been overthinking some past situations lately. I want the suffering to end so I can move forward. So I am taking the steps needed to get the answers that will provide me with a ticket to the future while leaving the baggage of the past behind.